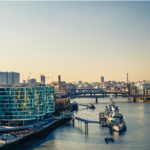 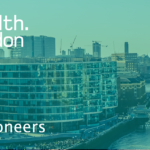 DigitalHealth.London’s webinars focus on key challenges facing businesses and NHS providers working in digital health. 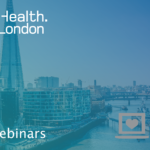 Webinars are a great way to access support from some of the leading experts in the field, and provide opportunities to ask questions and advice. 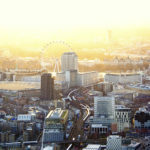 Clinical Trials: What do SMEs need to know?